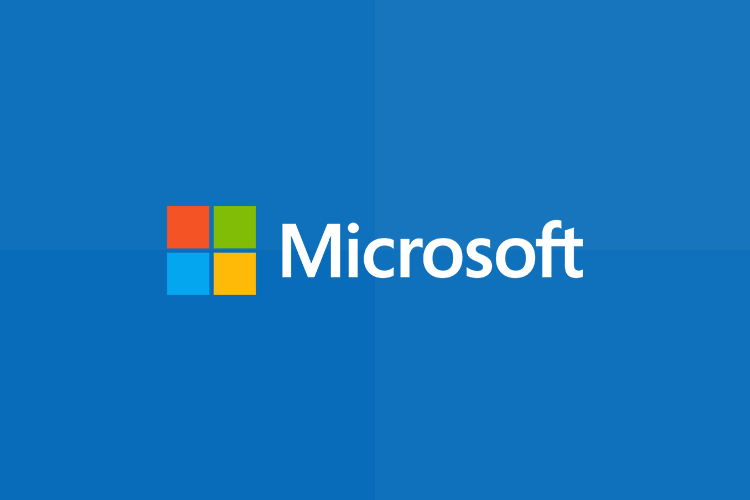 Gooroo is pleased to advise that we have signed a commercial agreement with Microsoft Corporation, USA. The agreement covers Phase 1 of a current global program that involves Microsoft paying Gooroo to test and refine our career planner application with a selection of Microsoft’s local and international partner universities. Both parties are working on further details about this program and more information will be made available in due course.